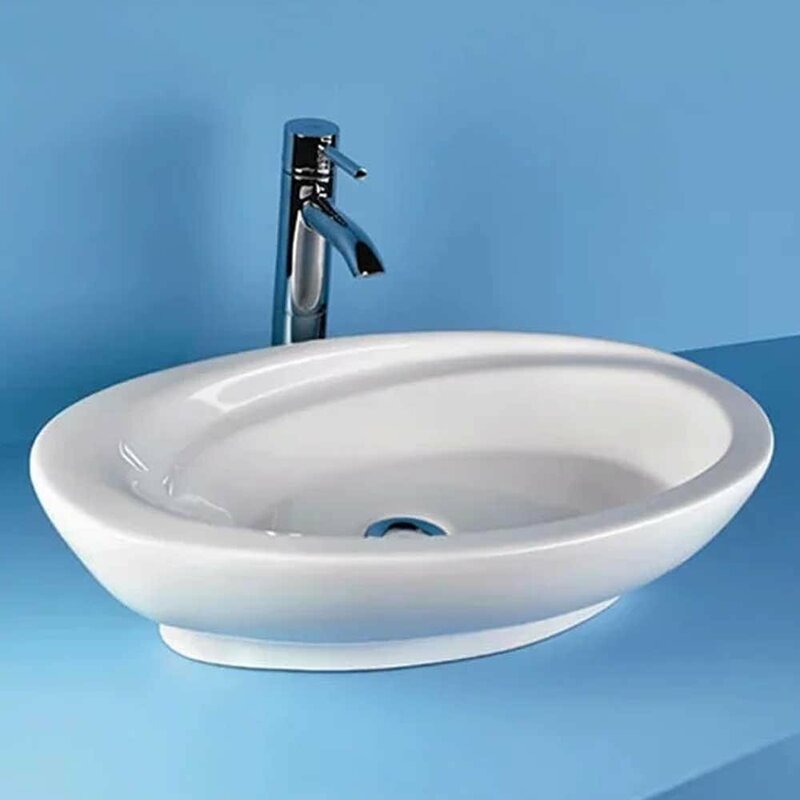 The RAK Infinity Large Counter Top Basin 580mm Wide manufactured by the popular bathroom product brand, RAK. 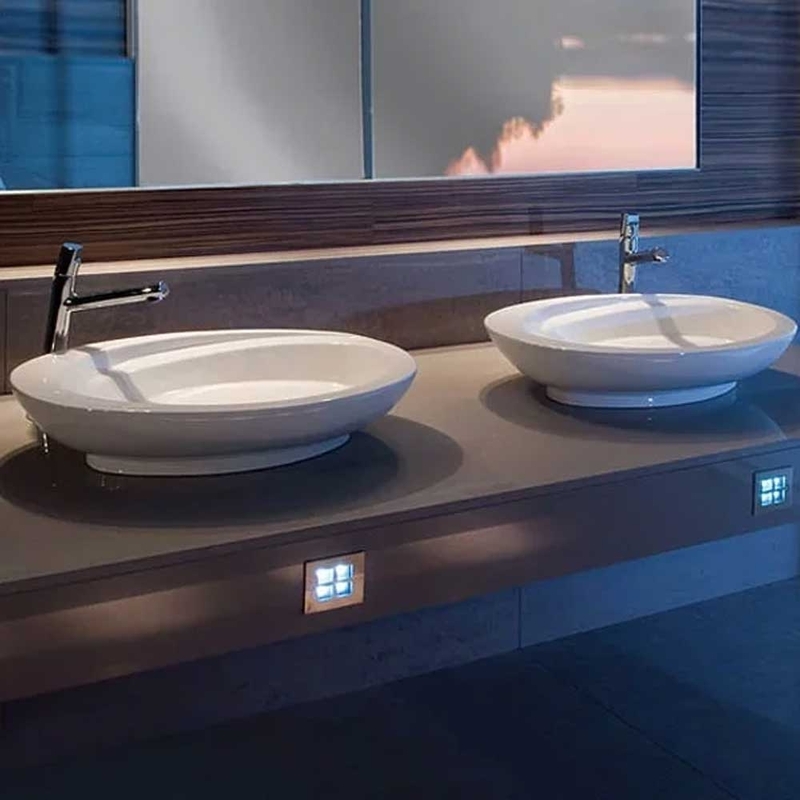 Basin is important part of your bathroom, it doesn't matter what is your bathroom size and it's beautiful as well as fuctional. 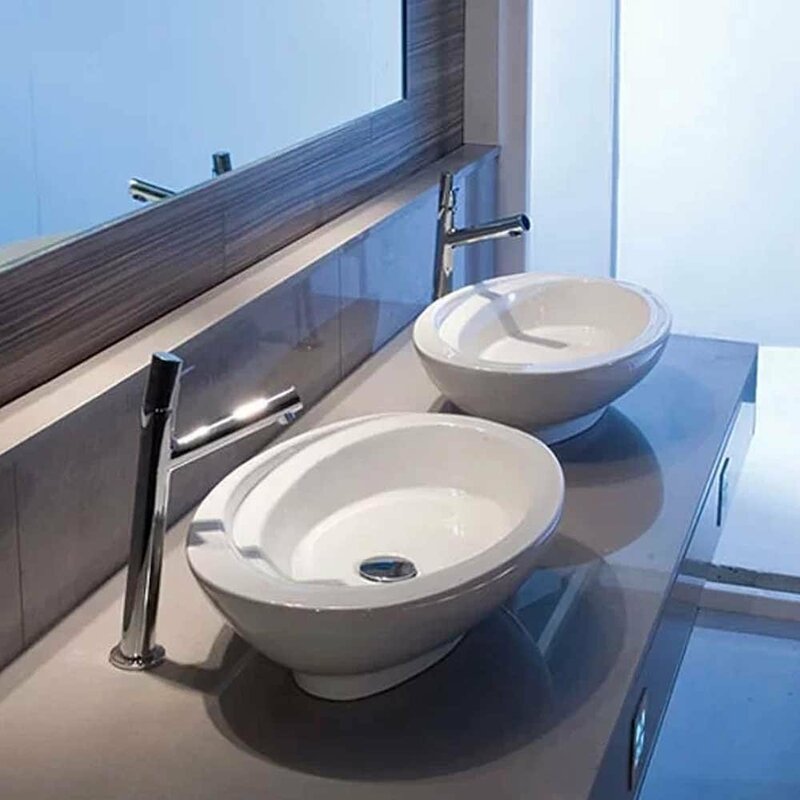 Sit-on basin also known as cameo basin as they are placed directly on top of cabinet.